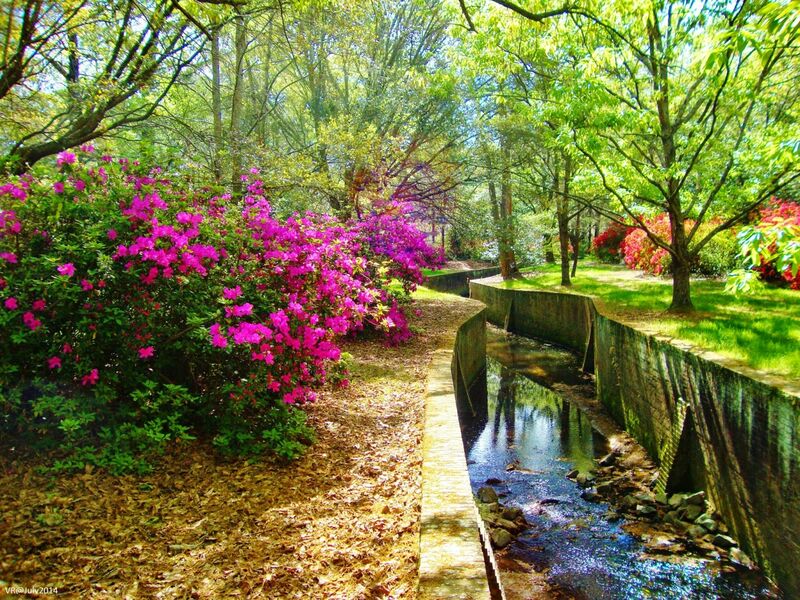 Summerville, known as the Flower Town in the Pines, is where charm and southern hospitality blend with the modern and progressive. 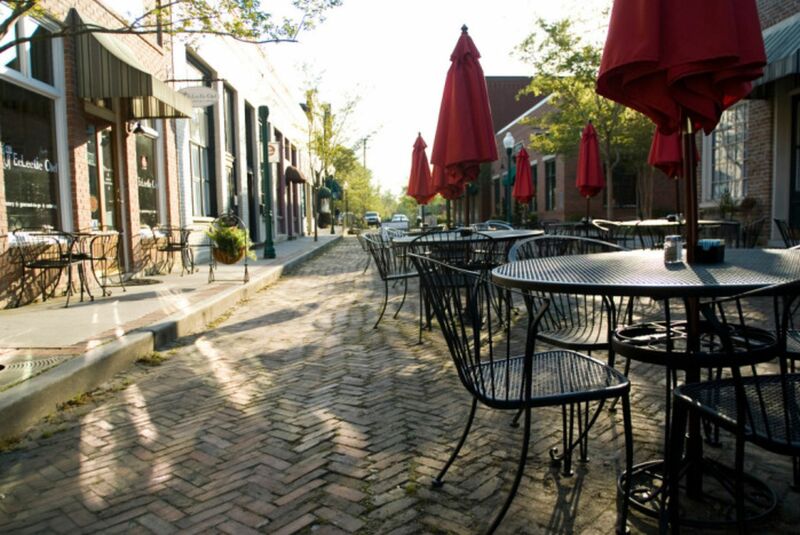 Summerville is rich in history with a focus on economic development that preserves the past, while building for the future. 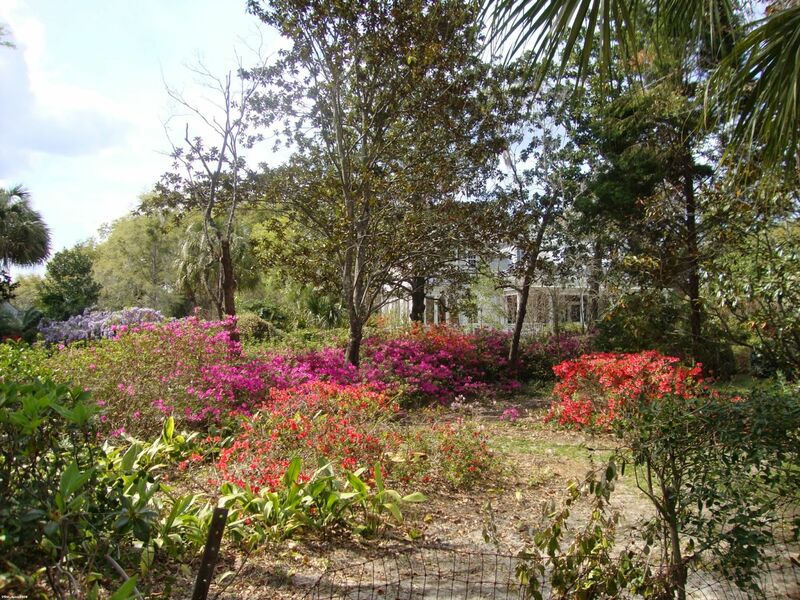 Steeped in natural beauty of lush pines and blooming azaleas Summerville- a Tree City USA community may be a small town, but when you're a small town with big charm anything is possible. 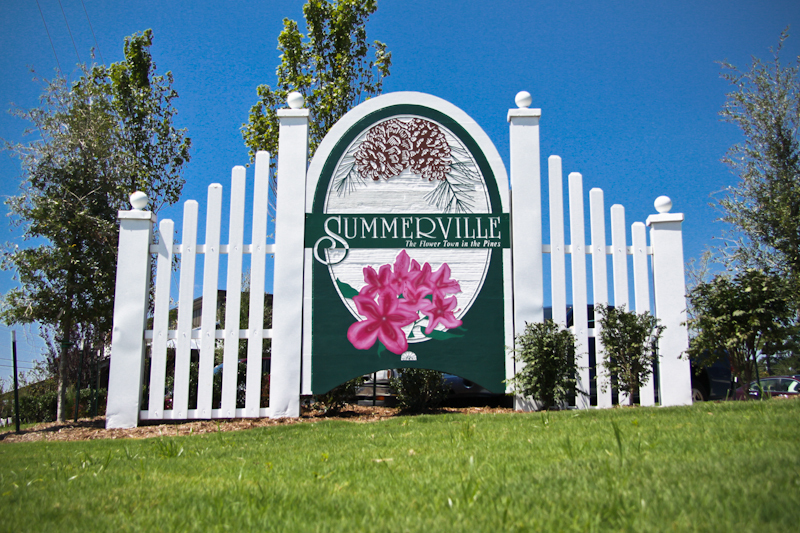 Summerville is recognized as a nurturing community, where children can grow and develop. Minutes from Charleston and the beaches, our world-class sports venues and superior schools make Summerville a truly special place to work, live and play. Updated: 18th April, 2019 10:32 AM.